Hoosier Hospitality in Central and Southern Indiana!!!! 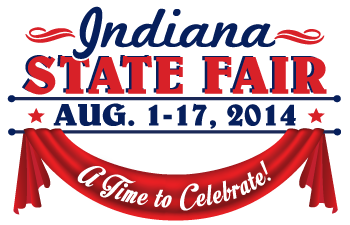 : Tilt - A - Whirls and other great events in Indiana!!! Tilt - A - Whirls and other great events in Indiana!!! Wooo HOOOO!!! It's time for elephant ears, baby pigs, lemon shake ups and Tilt-A-Whirls!!! So much to do and see - be sure to check out the new and improved Coliseum. Get all the details, special discount days, concert schedule right HERE . And that is not all that is going on this month...... here is the event calendar for the month throughout our great state!